… as long as you take pictures! 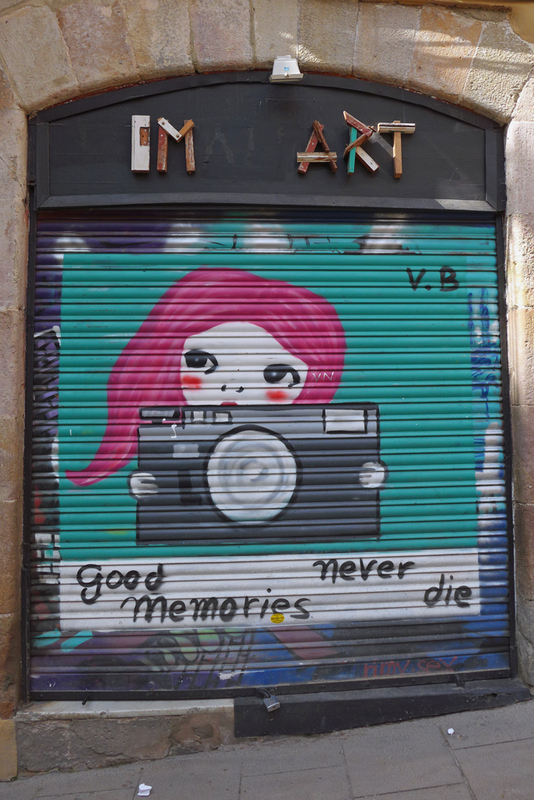 This entry was posted in Photography and tagged Barcelona. Bookmark the permalink.